Sophie has been an instrumental part of our team since joining in 2014. She uses her thorough research and dedication to creating excellent, informative reports to ensure that our planning team have everything they need to deliver outstanding advice. Her technical skills and keen analytical mind compliment her role within our analytical team impeccably. She also plays a key role in nurturing and developing her fellow team members, encouraging them to work to their highest ability and assisting in their development. She continues her own professional development by working towards individual Chartered status with the CII. 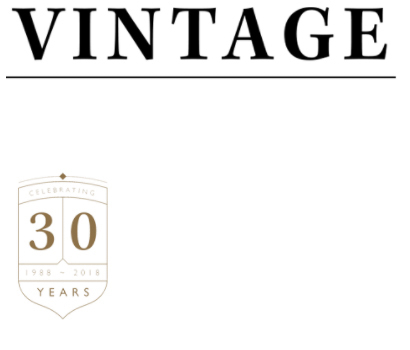 To meet with Sophie, either call us on 01642 525050 or email support@vintage-fp.com.